Throughout her life, Hazel Smith has enjoyed many things. She likes cooking and traveling, spending time with her family, and of course, working in her garden. If there is one thing that the hours digging in the dirt have taught her, it is that the seeds that are planted today are the blooms that will be cherished tomorrow. Throughout her life, she has planted much more than seeds. She has relationships with her patients at work and a supportive family at church, she has three children whom she adores, and grandchildren who make her smile. 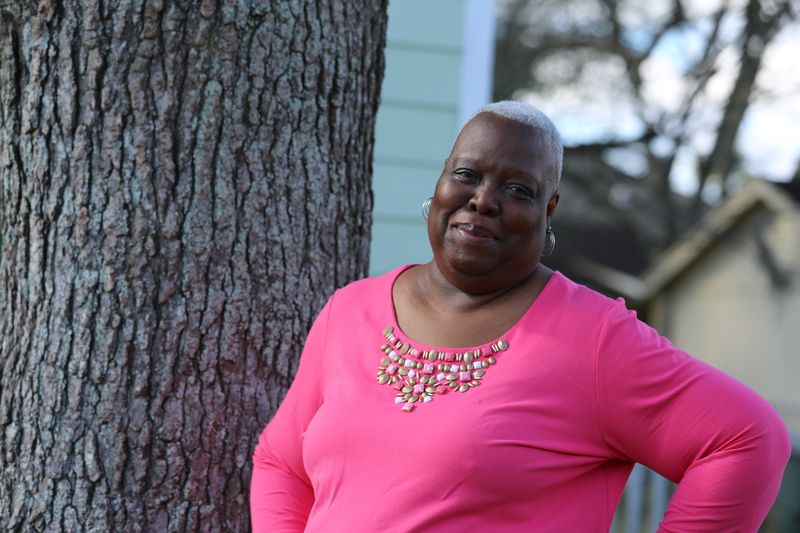 In 2013, Hazel was diagnosed with breast cancer and in those first terrifying moments, she would plant seeds of hope that would one day flower into blossoms of survivorship.